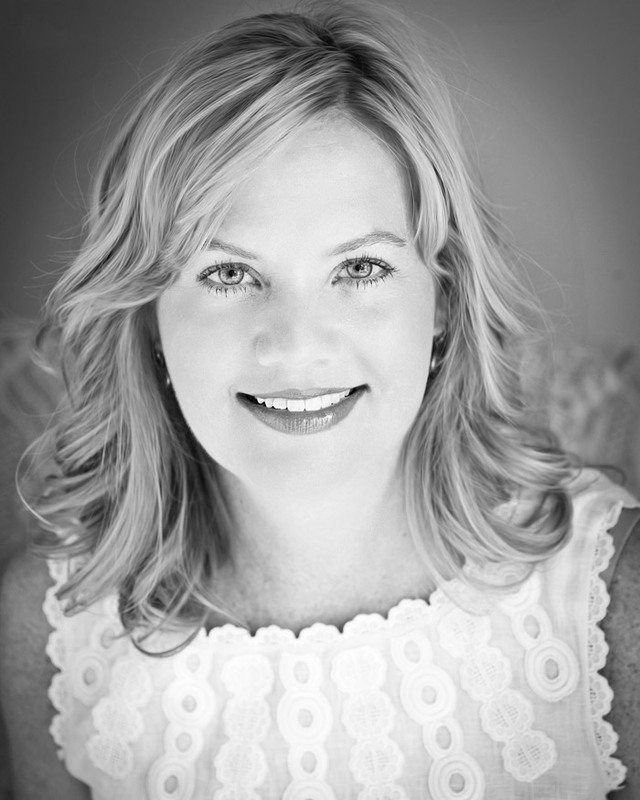 Meet Gretchen Gilstrap Edwards, one of the Southeast's premier interior designers. A South Carolina native with a passion for design and exceptional industry experience, Gretchen founded her own company, Gilstrap Edwards Interior Design, in Atlanta in 1996. Gretchen's work focuses primarily on private residences, including unique experience in lakefront home design. She enjoys working with clients to deliver their own individuality to a project, and to ensure that the end result suits the clients' lifestyle and specific needs for each particular space. Her experience ranges from Atlanta Symphony Decorators' Showhouses, to commercial restaurant design, to a high-rise condominium complex. In 2003, Gretchen was nominated for Southeastern Designer of the Year by the Atlanta Decorative Arts Center. She was featured as one of Atlanta's top 24 designers in the October 2001 issue of Jezebel. Atlanta Homes & Lifestyles considered Gretchen one of "Six Young Designers Worth Watching." She was also included in the "Twenty Under Forty" Designers. Gilstrap Edwards Interior Design has been showcased in numerous charity events, including DIFFA's Dining By Design, Children's Healthcare Festival of Trees, Emory's Veneralia Ball, and the Alliance Children's Theater Guild Christmas House. Gretchen's work has appeared in Better Homes & Lifestyles, Better Homes and Gardens, Atlanta Homes & Lifestyles, Atlanta Magazine's Home, Kids' Rooms, Window and Wall Ideas, and Traditional Home. Gretchen holds a Bachelor's of Fine Arts with a major in Interior Design from the American College of Applied Art.